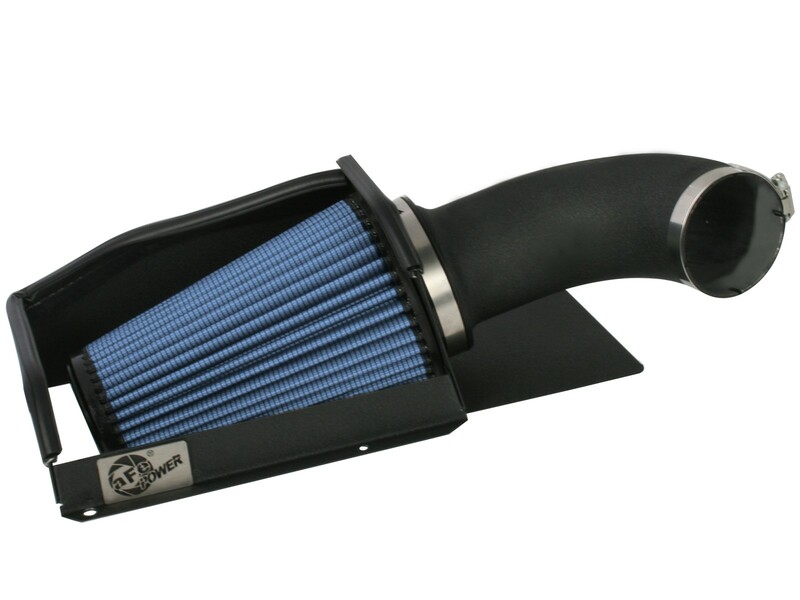 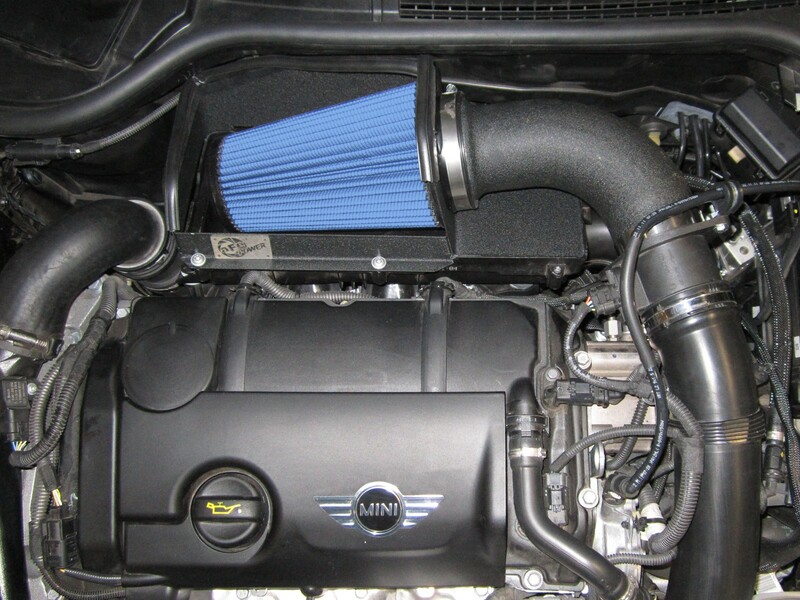 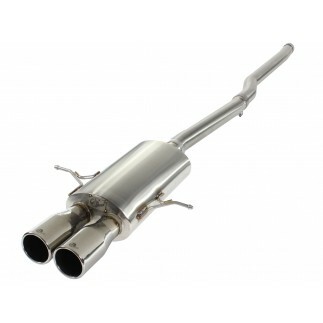 aFe is proud to introduce the Stage-2 air intake system for the 2011-2014 MINI Cooper S with the L4-1.6L turbo engine. 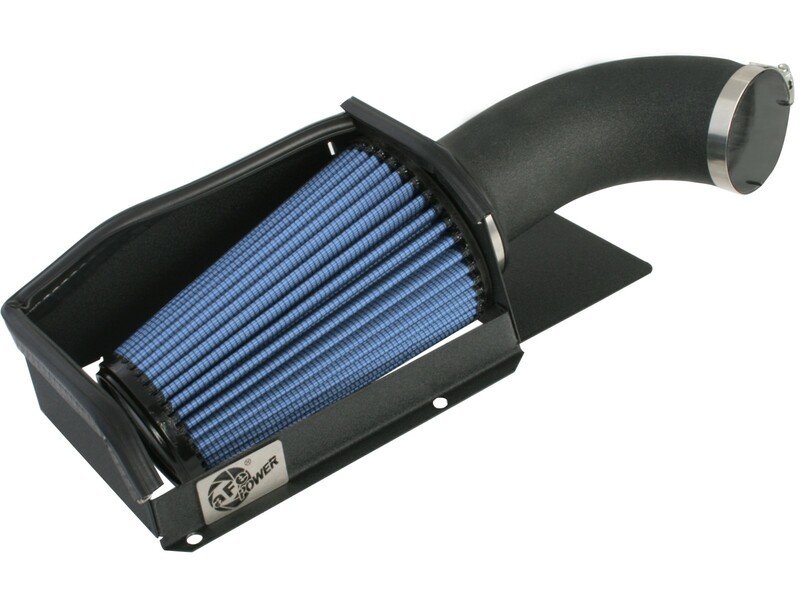 This Stage-2 intake system produces up to 18 HP and 20 lbs. 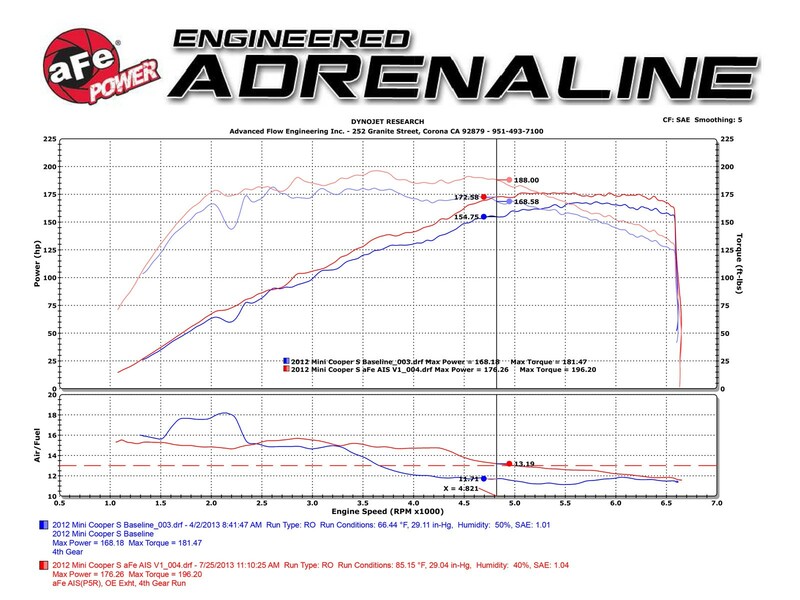 x ft. of torque over stock, while outflowing the factory intake by 49%. 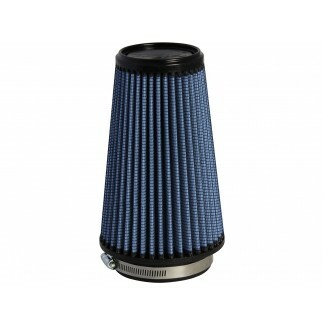 Included in this system is a washable/reusable "oiled" conical air filter that uses five layers of progressive weave media for maximum air flow. 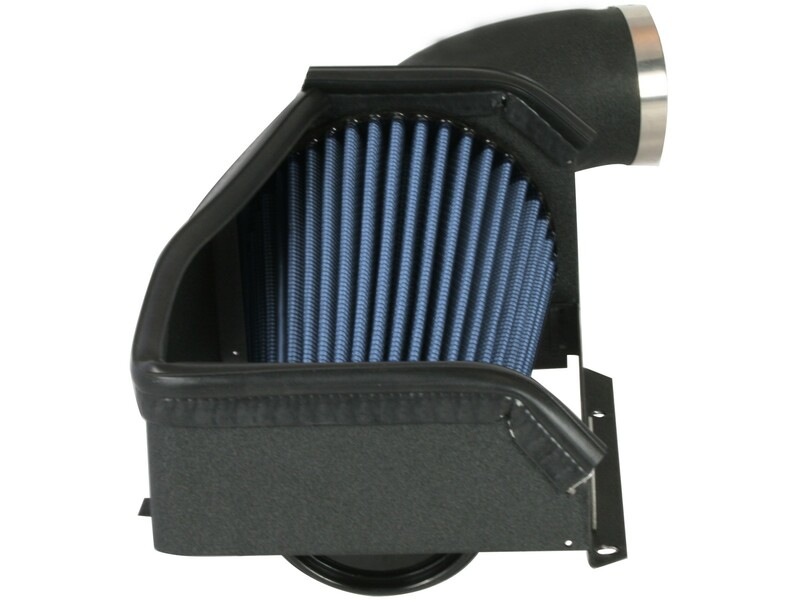 This intake system uses a 18 gauge steel heat shield that is positioned under the factory hood scoop to supply the air filter with cool, dense air for maximum performance. 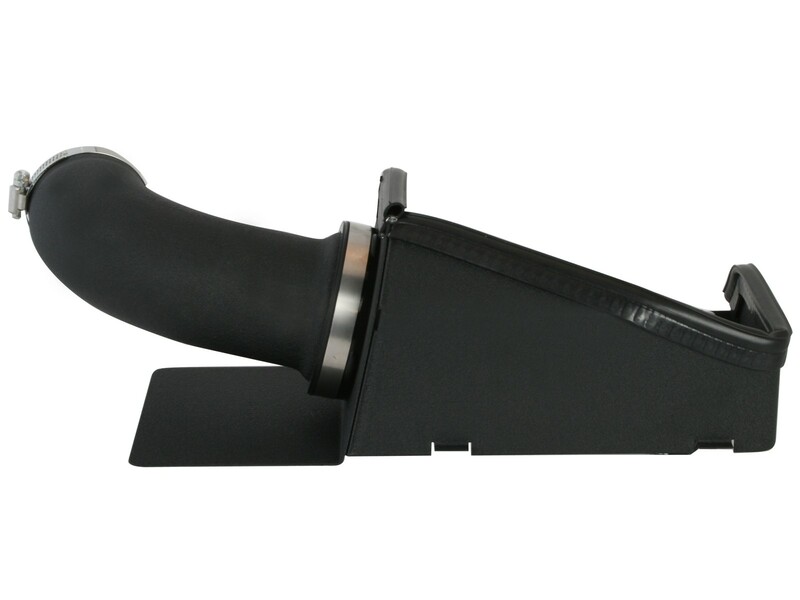 aFe developed this heat shield to attach onto the top of the lower half of the factory air box to provide a hassle-free installation utilizing factory mounting locations. 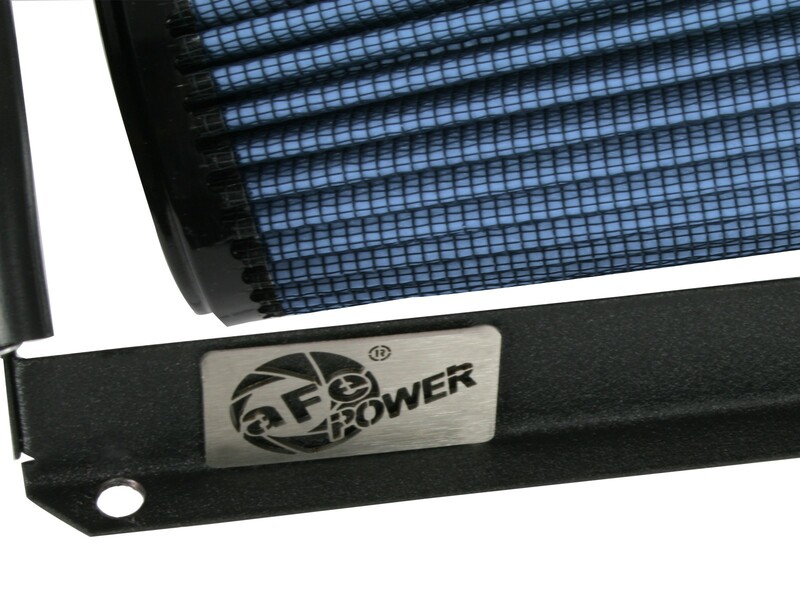 The air filter uses a unique bump lock flange design that allows the air filter to securely mount to the heat shield with no hardware. 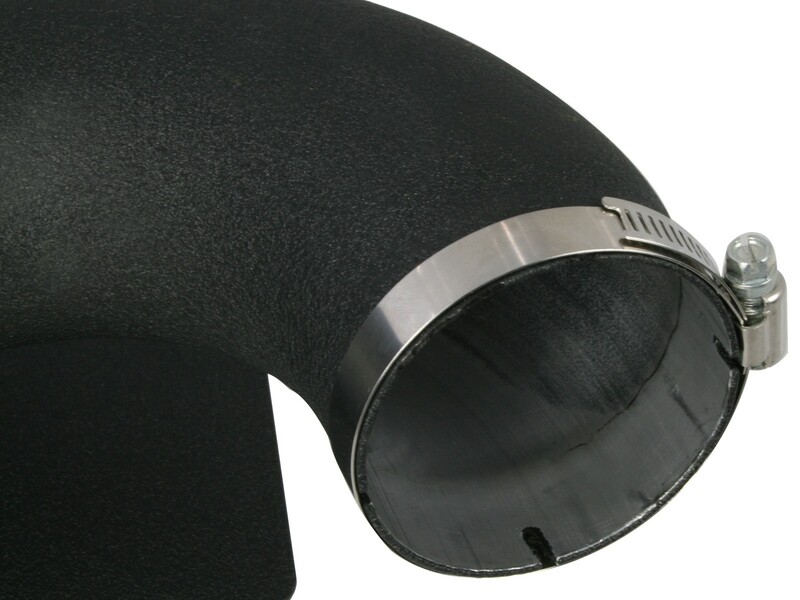 The intake tube was engineered to fit the MAF sensor perfectly, without the use of a coupler. 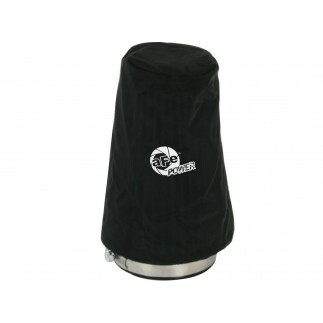 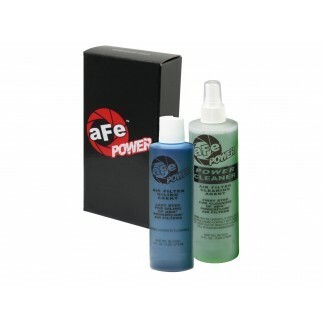 This eliminates hardware which allows for a simple, quick installation.